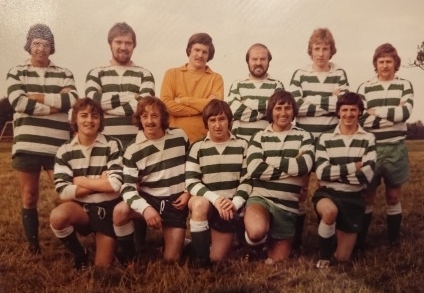 Rubery Owen has an extensive history. It started with John Tunner Rubery and his brothers in 1884 with a small steel construction business. 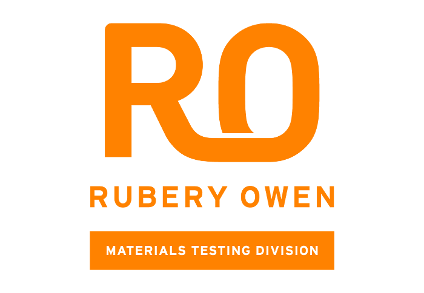 Alfred Owen, a trained engineer joined the business in 1893 and Rubery Owen & Co was formed. The Rubery family retired from the business in 1910 and Alfred’s two sons took over in 1930 and expanded the business, becoming one of the largest privately-owned companies in Britain in the 1970s. 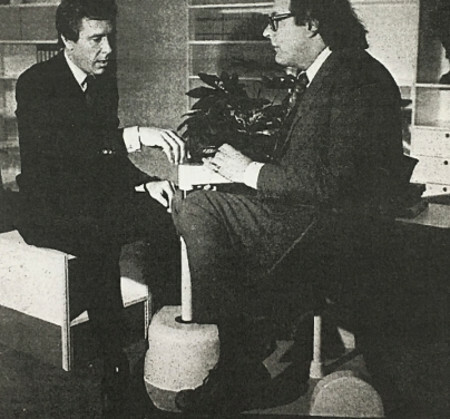 Creating a reputable brand, the company was approached by some interesting and inspirational people along the way, including Lord Snowdon who designed and developed the first Chairmobile. 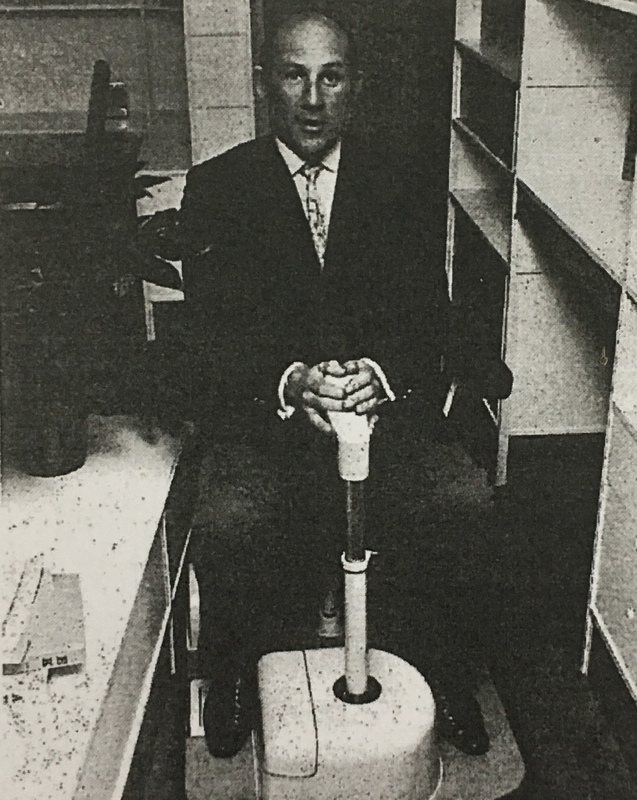 Pleased with his idea, Lord Snowdon wanted to make people aware of his innovation so he went to “writer and journalist Quentin Crewe, who had been disabled and in a wheel-chair for many years,” who was intrigued about his idea. As a practical designer, Lord Snowdon locked himself in his workplace at Kensington Palace for 3 days in 1968 to surprise Quentin. The surprise was “a platform on which a multiplicity of chairs would fit,” with a removable steering platform made from wood. From there, Lord Snowdon and engineer John Holloway made the third and final prototype with a fibreglass base. Quentin Crewe was so overjoyed that he wrote about it in his column in the ‘Sunday Mirror’ about how his life had been transformed. 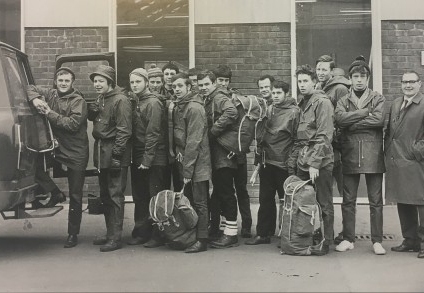 Delighted with what they achieved, Lord Snowdon and Quentin Crewe took their innovation to Alfred Owen, Chairman of Rubery Owen Group in the hope they would be able to manufacture the platformed chair. Prototype after prototype was produced by the engineering skills of Rubery Owen to ensure success and ensure all possibilities were covered. After finalising the visual aspect, it was onto the practical apart, an engine. The original prototype was from a Japanese toy – Rubery Owen had to find one which was available in Britain. “The one eventually used was adapted from a lorry windscreen-wiper motor,” as both Lord Snowdon and Rubery Owen specified it was not to be a “powered platform,” due to the threat of it being taxed. Today, more commonly know as a mobility scooter, there are now closer to 300,00 scooters being used in the UK according to the British Healthcare Trades Association.